The fate of a startup depends on its business plan, marketing strategy, ability to take risks and innovate, and most importantly the novelty of its product. But all this is not enough. Registering a trademark is important to protect all this — the intellectual property of the startup. 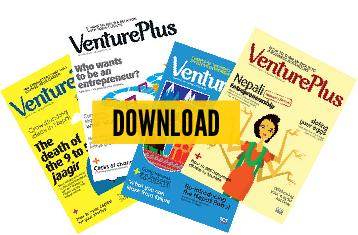 How many trademarks are registered in Nepal? As of 2066 BS (2009), 14,963 trademarks are registered in Nepal (Source: Department of Industries, 2066). This is disproportionate to the number of registered companies. The main reason for this is that most companies do not have faith in our court system, and its power to protect a trademark. Secondly, in some cases, company owners do not even know why to register a trademark. The registration process takes about four-six months and costs around Rs.20,000 to Rs.30,000, depending on the lawyer. However, considering that you have already spent at least Rs.20,000 on registering you’re your company, registering a trademark might be a bit expensive. 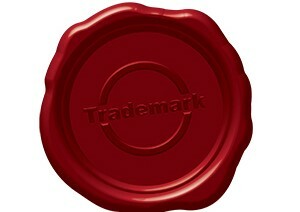 Additionally, the trademark law is based on ‘first-to-file’ principle rather than ‘first-to-use’. This could jeopardize the rights of an entity that actually created the brand, but was not the first to use it. Startups should therefore know when to register their trademark. The right time would be when a startup is able to carve a niche for itself, and its trademark is identifiable with the company. Also, startups need to keep a close eye on the Trademark Bulletin to check if their trademark is being used by some other company. There are both civil and criminal remedies against infringement of trademarks. On the one hand, damages for infringement can be claimed in the court after restraining the offender from using the mark, and on the other, the Department of Industries can initiate an investigation and fine the offender up to Rs.1,00,000, and at the same time restore the exclusive rights over the trademark. The conflicting parties can also opt for civil a remedy through alternative dispute resolution mechanisms such as mediation and arbitration.